When one thinks of Alaska many images come to mind. Gold mining, Alaskan crab fishing, a very cold desolate place, Northern lights, even vice-presidential candidates. However, I don’t imagine that fresh flowers come to mind. 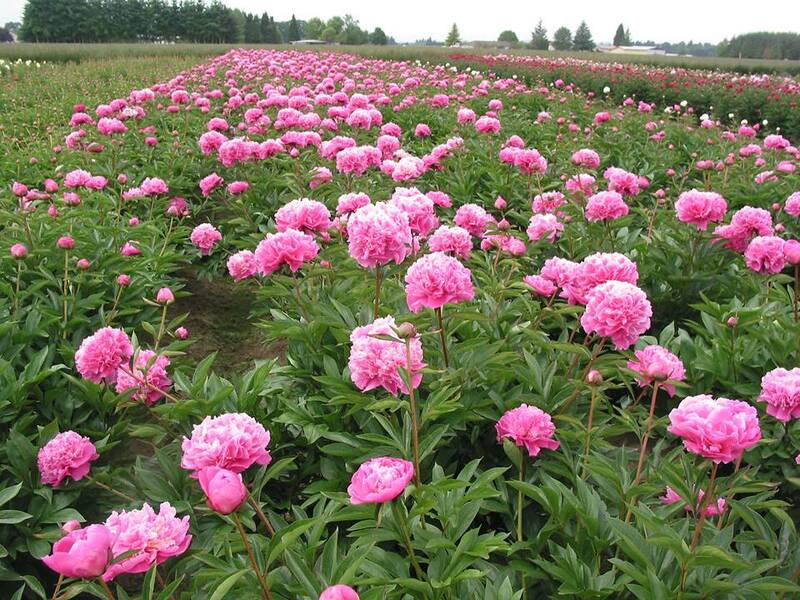 But that is where you would be mistaken because the Alaskans are growing some of the finest peonies in the world. 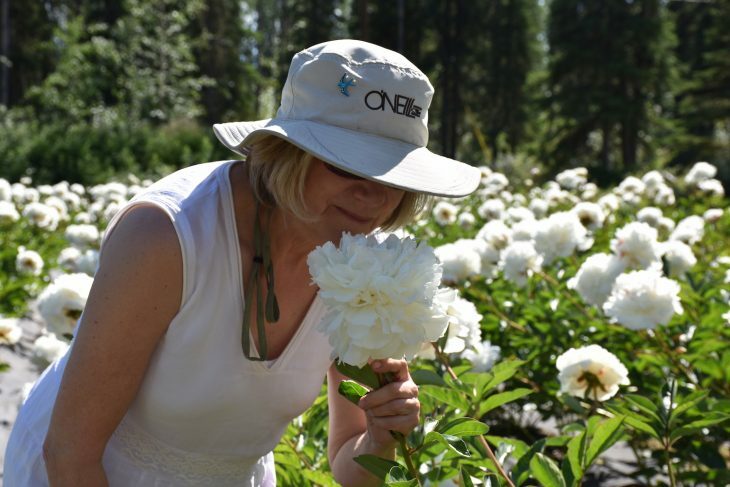 As a floral industry reporter, I began seeing Alaskan peony growers at the various floral expos and realized the importance of this relatively new crop so, I started asking questions. It started back in 1999 when a commercial grower Paul Sansone of Here & Now Gardens in Oregon presented at an Alaska Master Gardener’s conference. 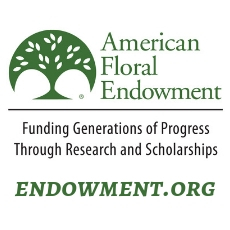 He visited the University of Alaska Fairbanks Experimental Station and Georgeson Botanical Garden where he saw the flowers grown during Alaska’s very short growing period. 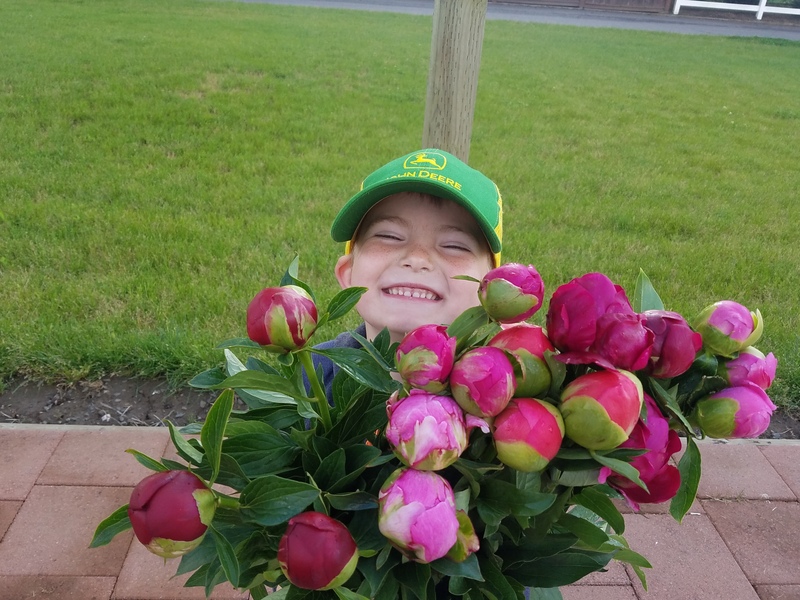 He made the comment that he was amazed that Alaska had peonies in mid-summer, as the typical season was October through May. The Director of the GBG, Dr. Patricia Holloway, decided to start a few variety trials of peonies to see how they really did in Alaska. These trails went well and before long Alaska was filling the gap between the traditional global growing seasons from October through May with production from June through September. Alaskan grown peonies allow brides to have access to these beauties for the summer wedding season. The early growers had little help from anyone and learned the hard way about growing and selling these, ready to explode, fragrant balls on a stick. 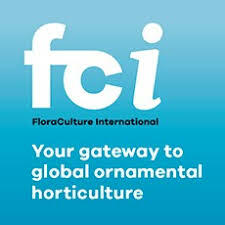 After the initial success many small growers entered the market growing part time while maintaining full time non-floral jobs. Today it is estimated that there are around 200 growers ranging from small plots with as few as 100 roots to larger commercial operations with 25,000 roots. Most of the production is done outdoors supplemented by hoop houses that allow growers to slightly increase or retard growth to meet demand. 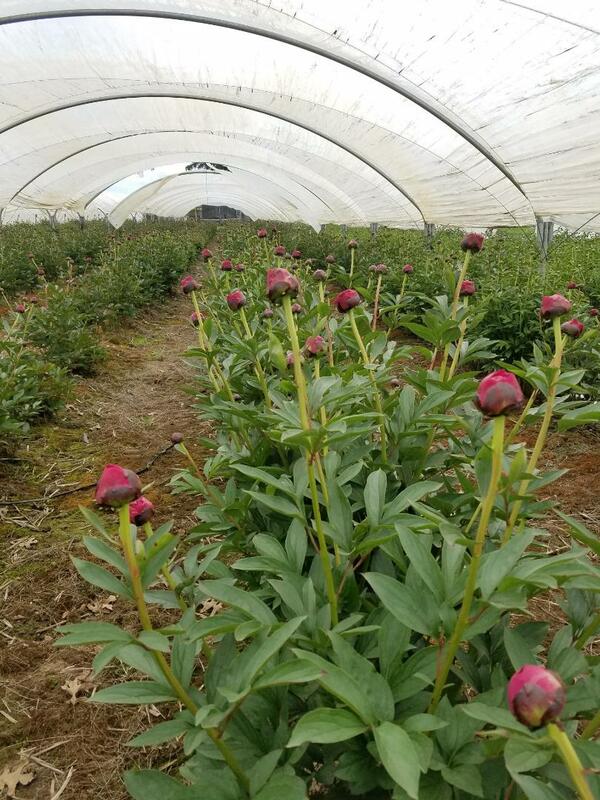 When it was clear that this was not going to be a short story, growers, with the help of the State and Federal government, were able to travel to the other Peony growing regions in New Zealand, Australia and Holland to learn new techniques. Peonies are grown commercially in other countries as well such as South America, South Africa, Israel, Russia, Canada, China, Japan and the USA. Many of the roots/bulbs are sourced from Chile . Chile: Mid October thru Early January. In the wedding world no flower is requested more than peonies, and always my personal favorite as a consumer. As buyers and wedding organizers around the world learn about these beauties the demand is growing from near as North American and as far away as Asia. So, the next time you bury your face into that most delicate of flowers you might think of Alaska. Then you might ask how does one I get access to these popular flowers? 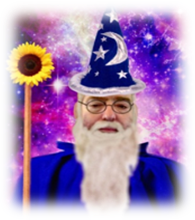 In my research for this article I was often referred to David Kaplan of, Above All Flowers, who calls himself the “Sourcing Wizard”.